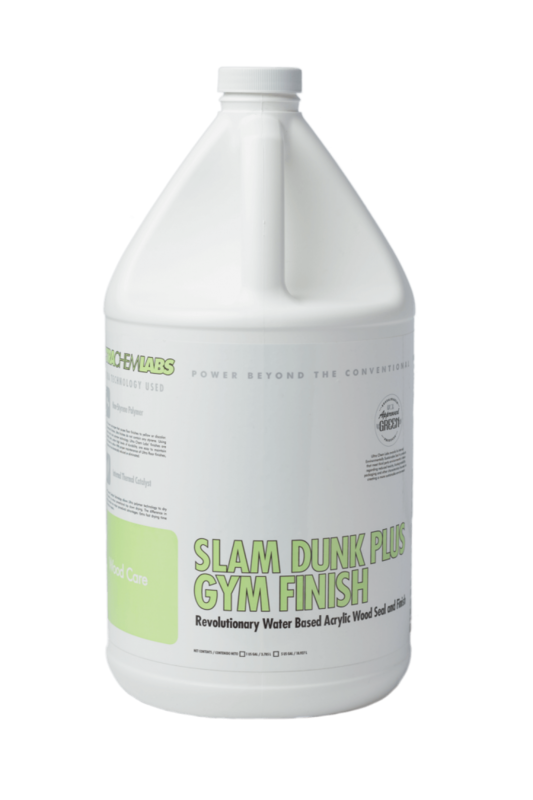 Slam Dunk Plus is made with a Polysaccharide acrylic polymer that is derived from tree based sugars. 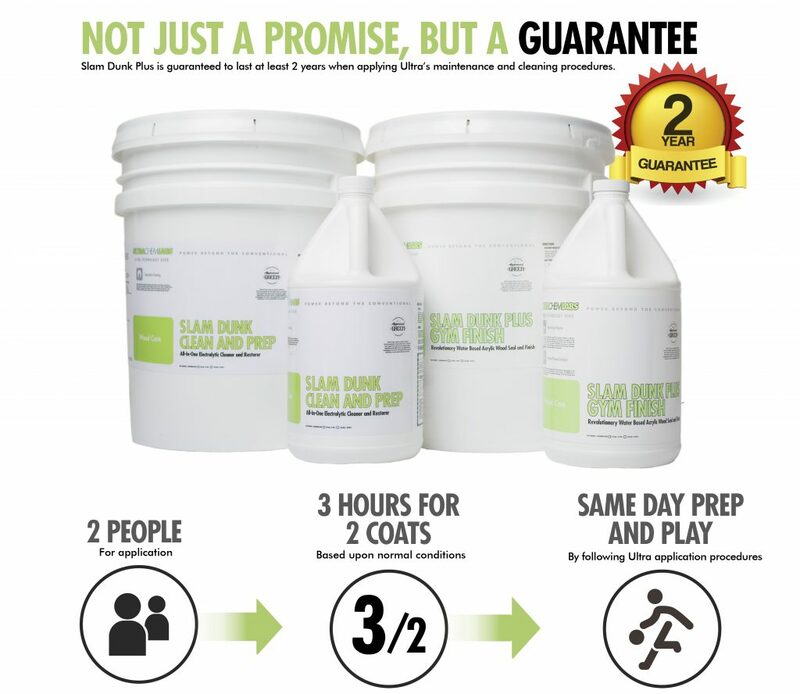 Due to its natural state as being plant-based, Polysaccharide polymers are naturally drawn to wood as wood surfaces are its natural place of origin. 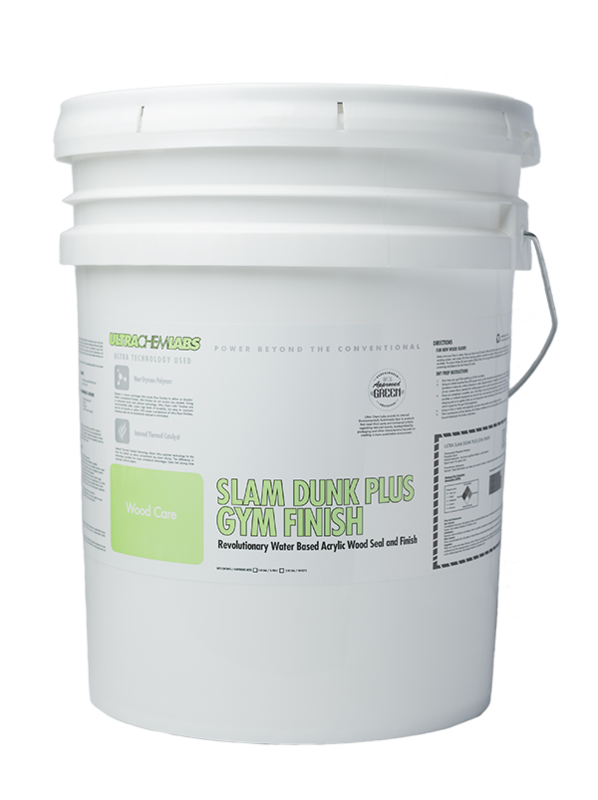 Therefore in conjunction with Ultra Technology, Slam Dunk Plus provides outstanding performance advantages that are simply not seen in conventional urethane, epoxy or acrylic gym finishes. 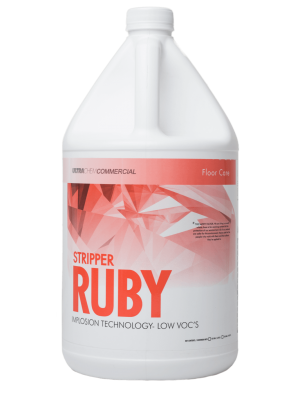 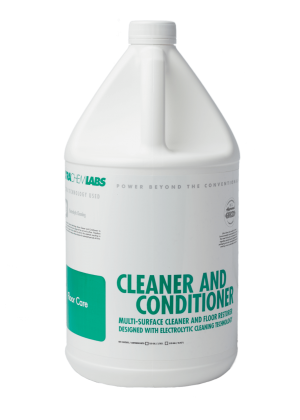 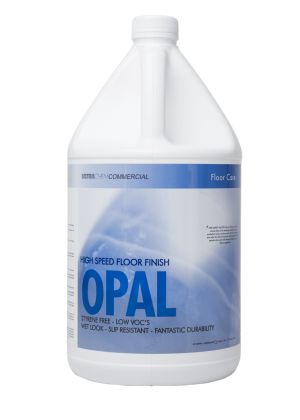 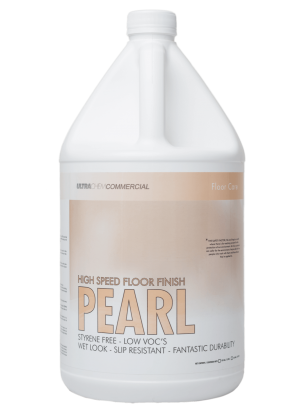 The result is an extremely tough finish resistant to black marks that repel unwanted foreign particles which only requires low level maintenance and cleaning. 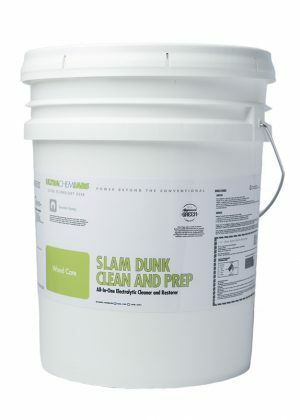 Equipped with Internal Thermal Catalyst Technology, Slam Dunk Plus dries fast with excellent leveling and curing qualities. Slam Dunk Plus possesses superior performance and durability to oil modified, Epoxy, Water based oil modified and acrylic products.